We are working on the Mooney STC, initially for the C, E, F, G - using a C model for the prototype... with our partners at US Sport Aircraft, in Addison. It's a slow process even though the FAA is being VERY cooperative. Eric, glad to hear it! I am looking at probably getting into a 252/Encore and like what I see from Dynon. Would love to be able to get into a glass cockpit within the next 2-3 years and the Dynon HDX solution looks like a very nice solution for a reasonable cost. Frankly, the cost of avionics has historically been absurd and I would love to see the cost of avionics upgrades become reasonable. It may sound optimistic but we are working towards building the AML, including several Mooney models, by the end of 2018. @Eric W. Gray, how certain are you all of your price point? Im torn between an aspen 2000 and trutrack AP now or waiting for your skyview. Hearing $17amu for an aspen and 5 for the AP, its not a whole lot more than your price *target*. Comments? You'll get a LOT more with the Dynon for the money...engine monitor, transponder, ADS-B in/out for starters. It should be an easier installation as well. We'll see if they get the first STC in the next few weeks, and hopefully expand the AML rapidly to include us frugal Mooney owners! I’m interested to see the first 10 installs on customer planes. Keep hearing 10-15 k for installation alone of a BK-> gfc600 AP. 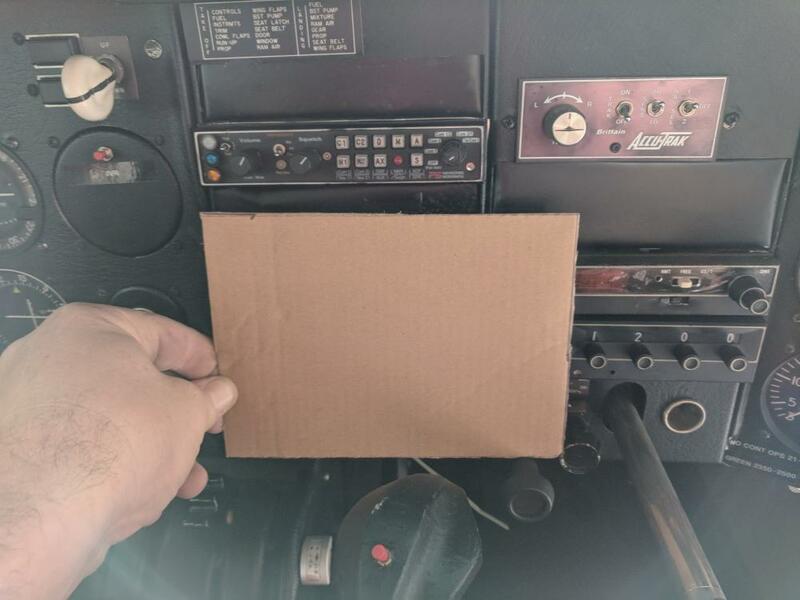 Most are expecting the one or two shops qualified to install these units to charge half of that to change out everything in the plane and make a new panel. Hope it’s true! I am very curious how expensive is the GFC500 + dual G5 install. That is currently my favorite system. Dynon looks fantastic but if you already have a lot of the extras, then the price is not as good after all. I like very much the ESP feature on GFC500 that is not available in any of the other systems coming up. This video alone is enough to make me want to wait for Dynon. Just hate doing it. That is interesting - he is setting flight plans and choosing approaches inside the dynon display - does that mean it is pushing and pulling nav points into the navigator gps? Or is this thing also serving as its own certified nav gps? Ive assumed it got the info from a nav gps. Thats one of their selling points i heard was it will talk to most brands, unlike big g.
The GPS in the Dynon is not certified for approaches. 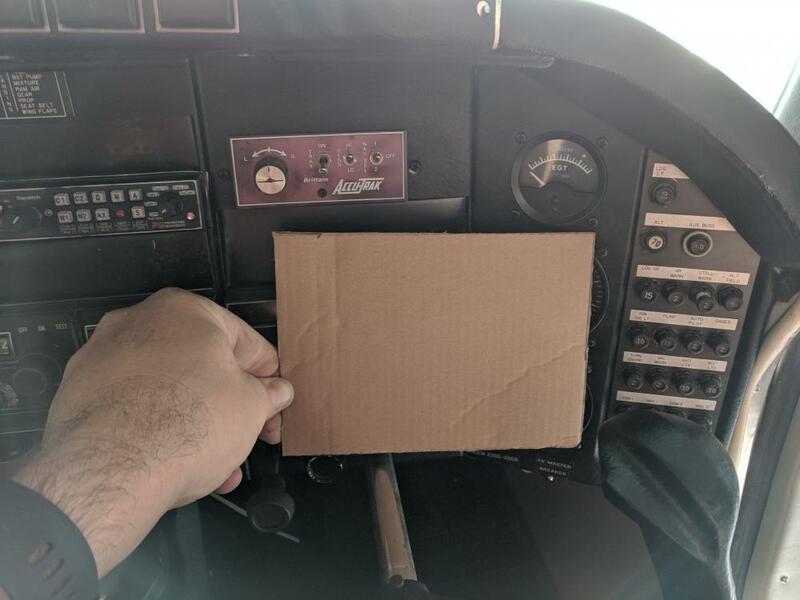 Oddly the GPS for the ADS-B is certified for that. Dynon systems are tied with a GNS, GTN or IFD GPS for approaches, and then rest of the flight plan too. I believe if you just want VFR (experimental) you can use the Dynon GPS and don't need another GPS. Huh - still that is VERY interesting - so is that built in GPS entirely approach capable - even if it is not legal? 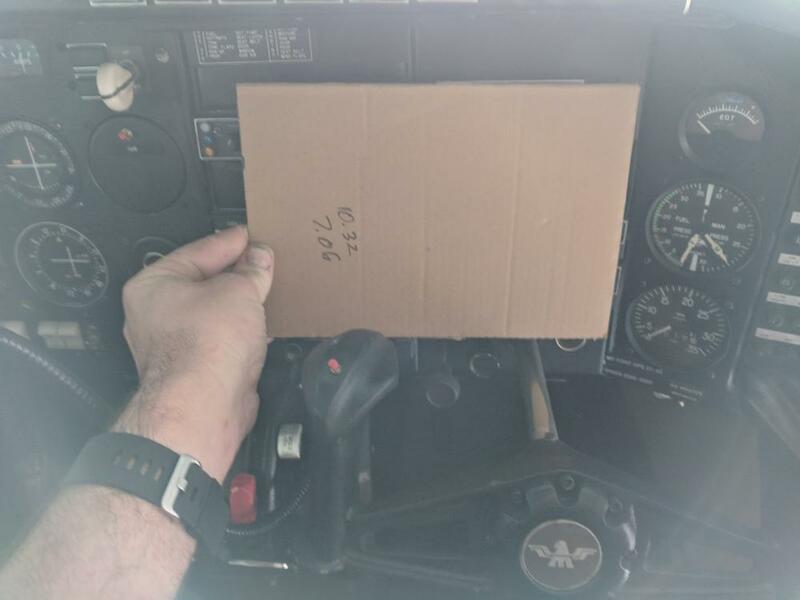 I am thinking in terms of redundancy - suppose you (I) have just one approach legal gps box and ...it goes TU, then I can keep happily following my RNAV with this Dynon thing? So in some ways - it is like having your second GPS Nav box built in - although for legal reasons not your first GPS Nav box built in. That's my understanding. They may not even include the approach data to keep people from skipping the IFR certified GPS. I don't know. I did talk with them a couple of years ago at Sun-n-Fun and they claimed to work with all "big boys" certified GPS; GNS, GTN, IFD. And that you needed one of those at least for legal purposes. Maybe their system has the approach data for "back-up". I didn't dig into that much. They are really nice systems. If I were building an experimental a Dynon is what I'd want in it. Darn - but I REALLY like the ESP feature only found on the garmin system. A major safety enhancement. I think Dynon would sell twice as many systems if they sold it over the counter. Many thrifty individuals with older/less expensive planes would love the project with huge savings available from local IA’s (sign off or less expensive help). If Dynon provided mostly plug and play wiring to some degree that would help. Call me crazy but I I'm Dynon I do exactly what they're doing. Dynon has a great reputation in the experimental world. If the first opening in the certified world opens the floodgates, I can almost guarantee that we'd hear reports about bad Dynon installs online. Tracing the root cause I would bet that it would be an installation issue rather than a product issue. If Dynon enters the market carefully and builds a reputation for good avionics in the certified world, they can open the floodgates later while the company builds the capability to support certified installations (which they don't have today). Not sure what you mean. 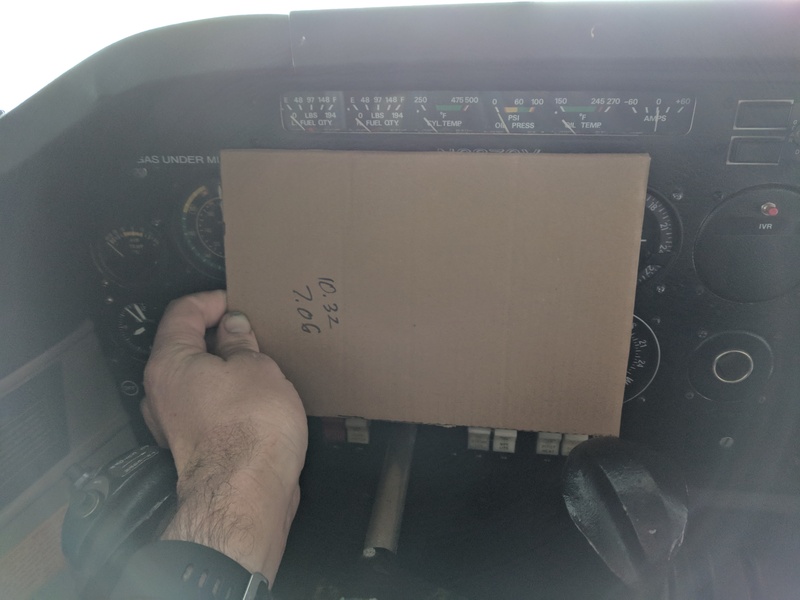 Lots of Mooney owners have the skills necessary to complete an upgrade like this. Just because I do not have 2k hours to build a plane does not mean I lack the skill. Also you have IA’s putting their reputation/job on the line making sure it was done correctly. How is this any different than a G5 install on steroids? The FAA would have something to say about that in certified planes. We just have to be happy the FAA is now allowing what they are with the Exp avionics. How so? The G5 is sold over the counter. TruTrack AP is too I think. They could, but the Dynon SkyView system is a bit more complicated. It could be done. Homebuilders do it. 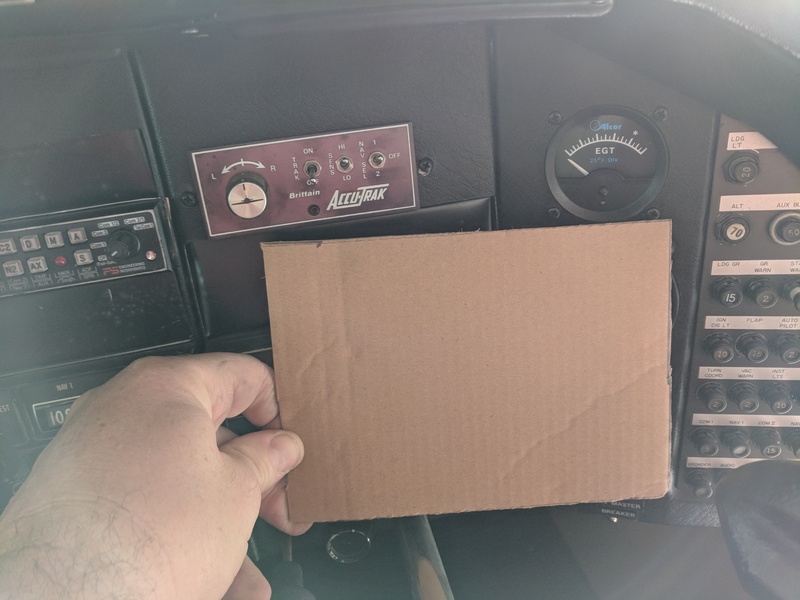 I would be surprised if both the FAA and Dynon thought shipping a box of that much stuff for a STC in a certified plane is a good idea though. Wouldn't be the first time I was wrong though. So looking at GFC500 it says "these airplanes will begin certification in 12 months" and presumably receive stc sometime after that. Although they do now have C172 and 182. Garmin says: "With the optional GAD™ 29 nav data adapter, GFC 500 will interface with the GTN™ 650 and GTN 750 and legacy GNS™ 430 and GNS 530 (WAAS and non-WAAS) series navigators to fly a wide range of precision, nonprecision and GPS-guided approaches as well as holds, procedure turns, missed approaches and more." Has anyone heard whether the CNX480 / GNS480 WAAS navigators will interface with the GFC500? I suspect that putting in a unit in a blank state experimental that was designed to accept it is a far different affair that retrofitting it into our antiques. And for every guy who has the skills there’s a nimrod who thinks he does. I know the guy in the video too. He built the RV12 it’s sitting in. Thank for asking the clarifying question here- I want to be absolutely clear that I’m not doubting anyone’s ability to do the work to install the equipment. I don’t have any reason to doubt your ability or anyone else’s ability. Take the scenario where someone who doesn’t have the ability partners with someone a mechanic willing to pencil whip an install. That person buys the equipment, does a bad install, then bad mouths the equipment. Dynon doesn’t have the experience or infrastructure to support installs in certified aircraft- this is a new business. Open the floodgates and Dynon puts their reputation at risk. If they sell to you, then they sell to the second pilot too. Dynon only has one way to control the quality of the installs, and the quality of the end product is critical to the long term success of the business. You need to put some dollar signs on that cardboard. It will help make it a more accurate measurement. When are you going to lose the Mongo grips? simple plane, simple grips..... maybe I should add a button to the Mixture for other weapons functions.